Ghana Premier League side Karela United have dispelled rumours that head coach Johnson Smith has been sacked. 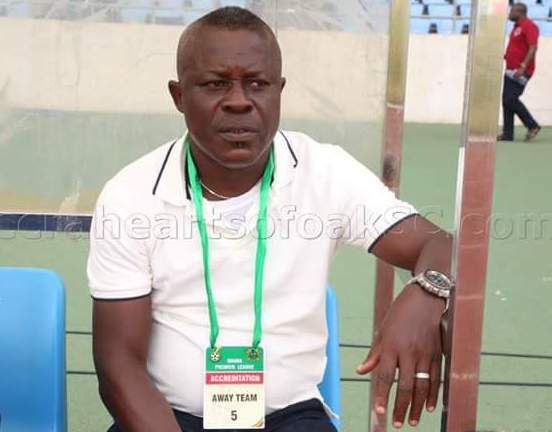 Media reports have linked the former Hearts of Oak and Inter Allies assistant coach Yaw Preko to the job at Ayinase. ''It is never true that Karela United is in talks with Coach Yaw Preko. Coach Johnson Smith is still at post as the Head Coach of Karela United,'' Karela's Communications Director Eric Alagidede Kumasi-based Ashh FM. Smith, a former Asante Kotoko coach, guided the club to the Ghana Premier League two seasons ago.